• How to obtain the habitation certificate for properties in Spain? The habitation certificate is a very important document you need to have if you are going to buy or sell a property in Spain. It is a document obtained from the Town Hall which confirms that the property complies with the Town Hall's habitation requirements so it is ready to live in for the use of domestic habitation and allows the buyer to change the utility bills. New buildings and resales must have one. In new buildings, it is obtained by the builder once the property has the "Certificado de final de obra" (Final Work Certificate) and the "Declaración de obra nueva" (New Building Declaration) is duly registered at the Land Registry office. If you are a private seller and want to sell your property in Spain, you must provide to the buyer the Habitation Certificate updated. It is the responsibility of the vendor to give it to the buyer.The habitation certificate has validity of five and ten years, depending of the municipality and type of certificate. If you do not have it, you need to apply for it if you want to sell it. The Town Hall will provide you then a Licencia de Segunda Ocupación or Declaración Responsable de Segunda Ocupación in the name of the owner of the property. You will need to request it at the Town Hall by providing a special architect certificate for this issue and pay a tax for it. 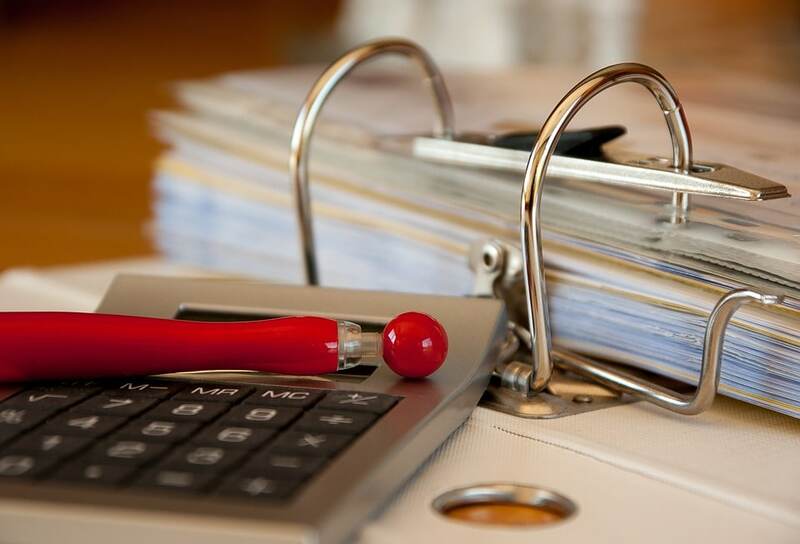 If you want to donate your property or want to organize the property documents for when your beneficiaries inherit it, you will need to have this habitation certificate in place. If you want to do extensions or refurbishments on your property, you need to request the corresponding permissions to the Town Hall before starting to avoid problems with the Council. We recommend you seek for professional advice as if the modification on the property doesn't comply with the current planning and cannot be legalized, this can cause you a problem if you want to sell the property and the habitation certificate couldn't be renewed. If you are a buyer, you need to obtain from the vendor the Habitation Certificate updated for the property you are buying. It will be requested to you too by your future buyer if you decide to sell the property after and it is needed to change the utilities into your name. 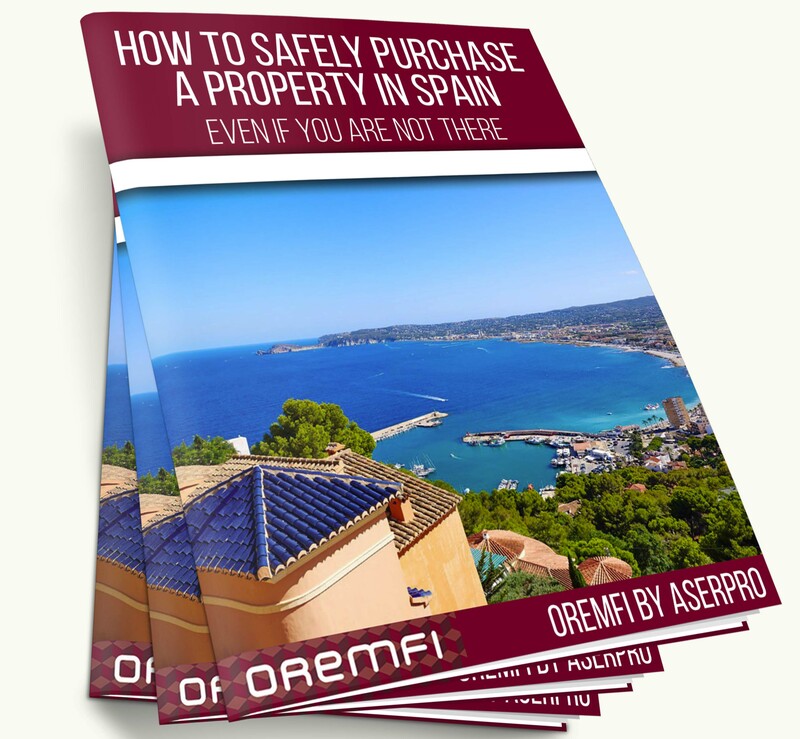 If you are planning to sell your property in Spain or puchasing a property, and want advice to check it is in order, please do not hesitate to contact us. Having it in order can save you lot of problems in the future. You can contact us at the email info@oremfi-by-aserpro.com, at the telephone (0034) 965717175 or via our online form. Our experts will be pleased to help you.